This will be a three year phase of a malefic planet moving into a sign ruled by another malefic planet: Saturn moving into sidereal Scorpio, a sign ruled by Mars. This is a formula for deep, intense work that brings about fundamental change into our lives and the world at large, especially as we work for it. This will be from October 21 to October 7, 2017, according to the Raman ayanamsha. Scorpio is a fixed sign, which means there is a tendency to resist change. Fixed signs help to bring stability to life, but when the time to change comes, then the worst parts of the fixed signs can come out, that of stubbornness, inflexibility, and unyieldingness which can become cruelty, etc. 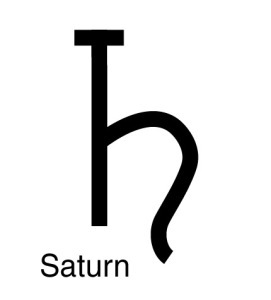 With Saturn representing the most hardened qualities of our lives, moving into a fixed sign the idea of yielding to changing conditions is all the more problematical, avoidance or denial of changing factors causes change to occur in more dramatic and catastrophic ways down the road. At the same time, light is now cast on the deepest, darkest parts of our being; the least understood, scariest parts of us that we don’t like to address, but which still control us in strange ways and fascinate us to no end. As Saturn dredges through the signs, it pulls up patterns of dysfunction, pathology, and obsolescence, which now must be cast off, converted into the new equivalents, or transformed by the process of spiritual alchemy. We all like to jokingly “hate” the action of Saturn in our lives, but in the end we respect and love its effects on us all the more. Saturn moves us (and our kicking and screaming ego) along the process of evolution. 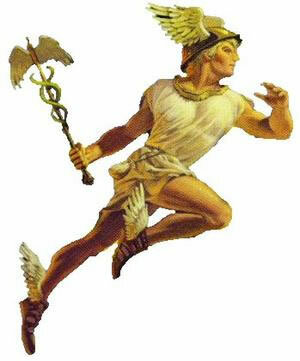 Saturn is like a great refiner, burning out impurities and working out the flaws in our design. The impurities are elements of thought the impede our progress, attitudes that thwart our purpose, and self-concepts that cannot hold up to the demands of reality. Saturn tests our mettle. Think of the blacksmith, using hammer and fire to transform a pile of rocks into sword. That sword is you, Saturn is the blacksmith. During this two and a half year period, ending in October 2017, you probably will feel the pressures of change on your world, moving you out of your comfort zone, angling you into the arena of decisive action, and narrowing your choices to only those things of the most import in your life. This will be especially so if you are have any number of planets in sidereal Scorpio or Taurus. Talk to a Vedic astrologer to find out.